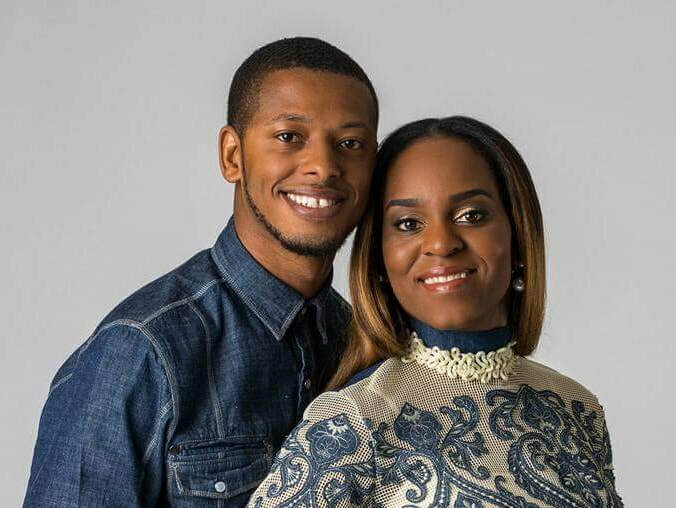 Jeremy and Onisha Goldsmith are an apostolic and prophetic ministry team, dedicated to helping the creative Christian community fulfill their creative calling. The Goldsmiths have over 30 years of combined ministry experience, serving in multiple roles including Youth Directors, Creative Arts Ministry Directors, and Praise & Worship Leaders. 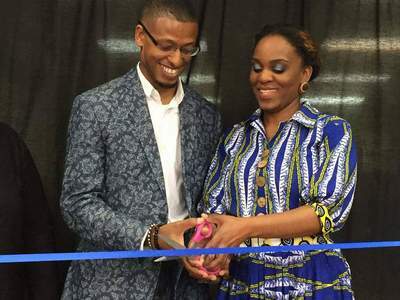 From 2009 to 2015 Jeremy and Onisha hosted Dance Crucifixion, an annual arts, worship and business conference, that served the needs of movement artists, musical artists, visual artists, marketplace ministers and creative entrepreneurs. These arts and business conferences laid the foundation for what is now Commissioned School of Creative Purpose. ​​Onisha is a graduate of Zion Center for Worship & Arts, where she received a certificate in Theological Studies of Dance. She is also a graduate of Greenville Technical College where she received a degree in cosmetology, and is now the founder and lead designer of Imago Dei Image Consulting and Designs. Jeremy is a graduate of American Military University where he received a degree in business management, and has a Graduate Certificate in Organizational Management and Executive Leadership from Liberty University. He's also a former student of Destiny Bible College and has received a certificate in Biblical Leadership. 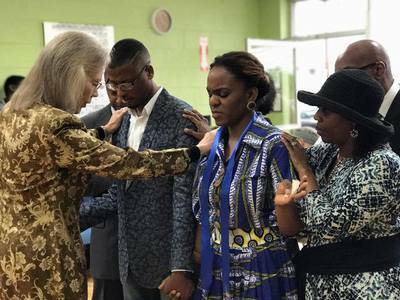 The Goldsmith were commissioned into Apostolic Ministry on April 23rd, 2017, and were ordination on July 7th, 2017. 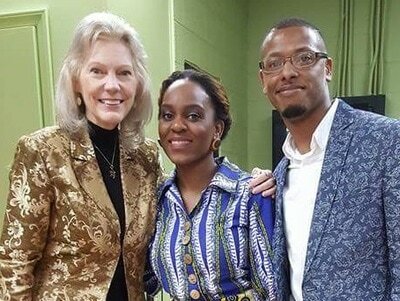 The Goldsmith's travel regionally teaching and training creative artist and creative entrepreneurs, and creative marketplace ministers in multiple areas, helping them fulfill their creative call. Their mission is to Teach Biblically, Train Skillfully, and to Evangelize Creatively.